CAHRA’s Dreamcatcher Program provides subsidized rapid rehousing services to homeless families with children as well as single or adult couples. 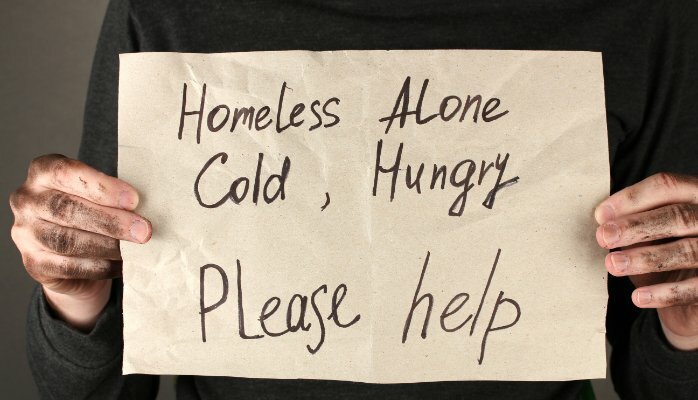 CAHRA provides specialized services to people who are homeless, including case management, advocacy, information & referral. As the designated Community Action Program for Pinal County, CAHRA continues to demonstrate its ability to provide services and programs that meet the changing needs of communities and individuals. The Agency partners with community resources to develop and implement strategies that address the problems of the limited income residents of Pinal County.